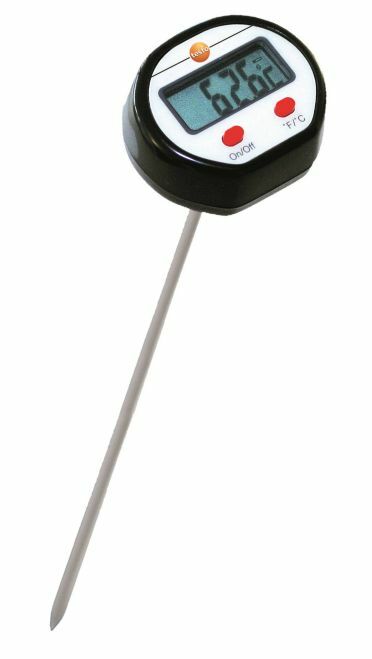 Mini thermometer with extended penetration probe shaft is the ideal instrument for taking fast, accurate core temperatures. 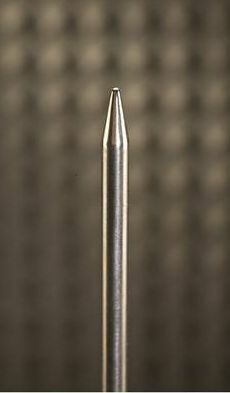 The 213 mm long penetration probe allows easy immersion in liquids or penetration of semi-solid substances (e.g. 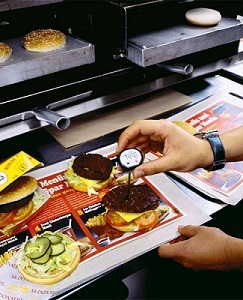 during food quality controls). 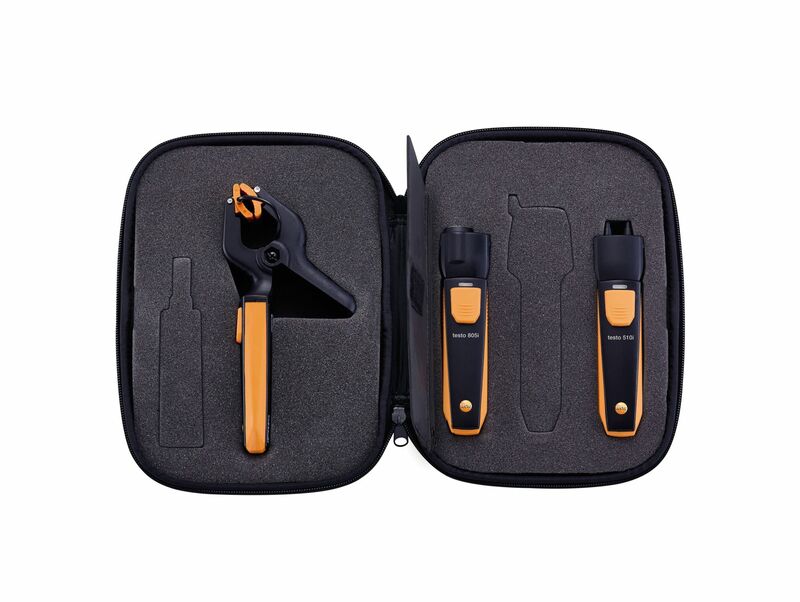 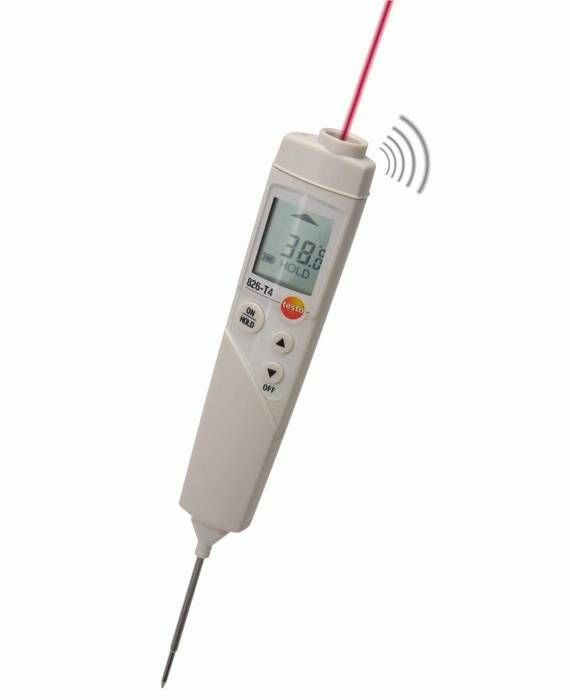 Easy to use, great performance: the mini thermometer with extended penetration probe can be used for various temperature measurements. 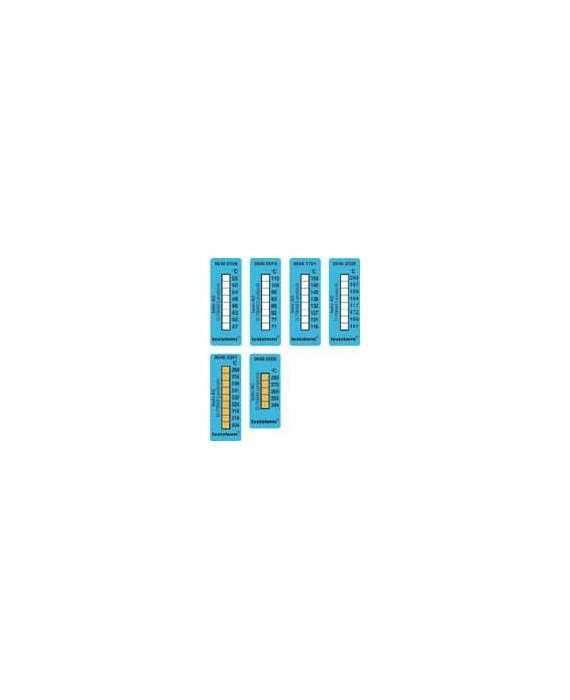 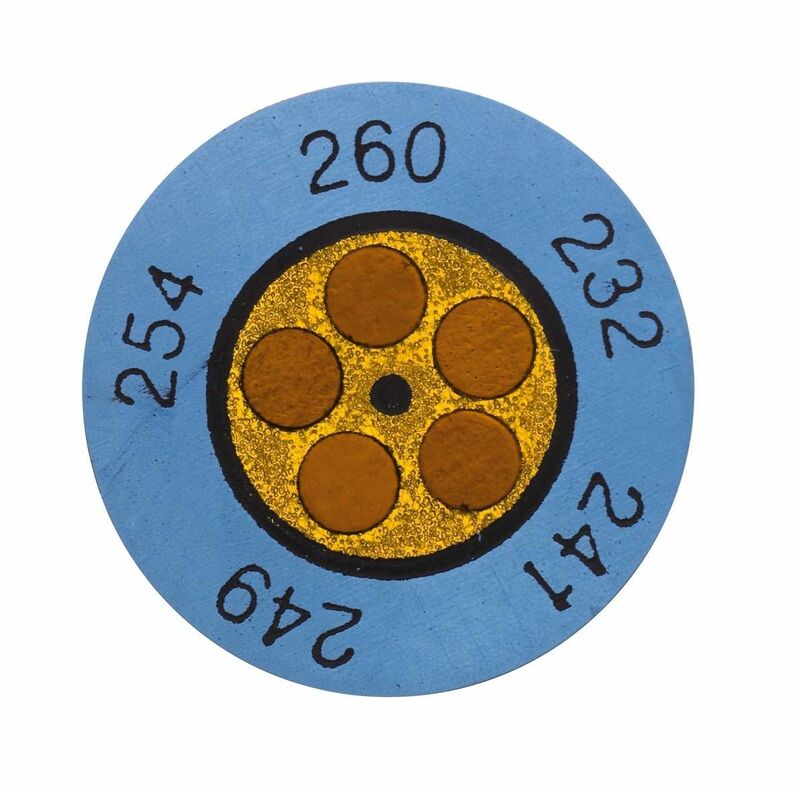 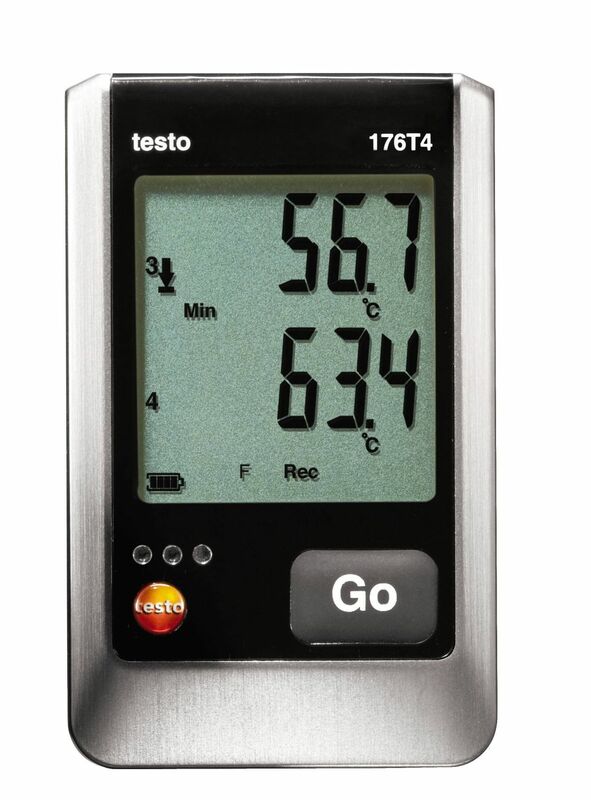 For example, it can be used for measuring liquid temperatures in labs. 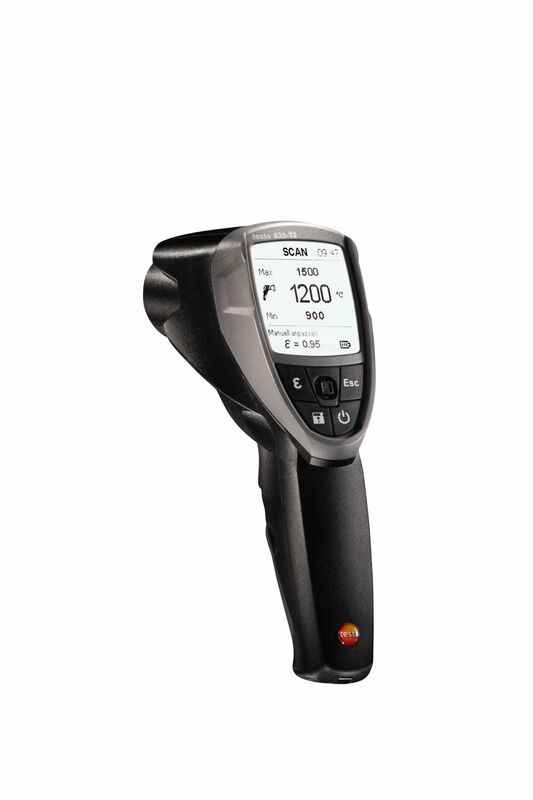 The extended 213 mm penetration probe is particularly practical in this respect. 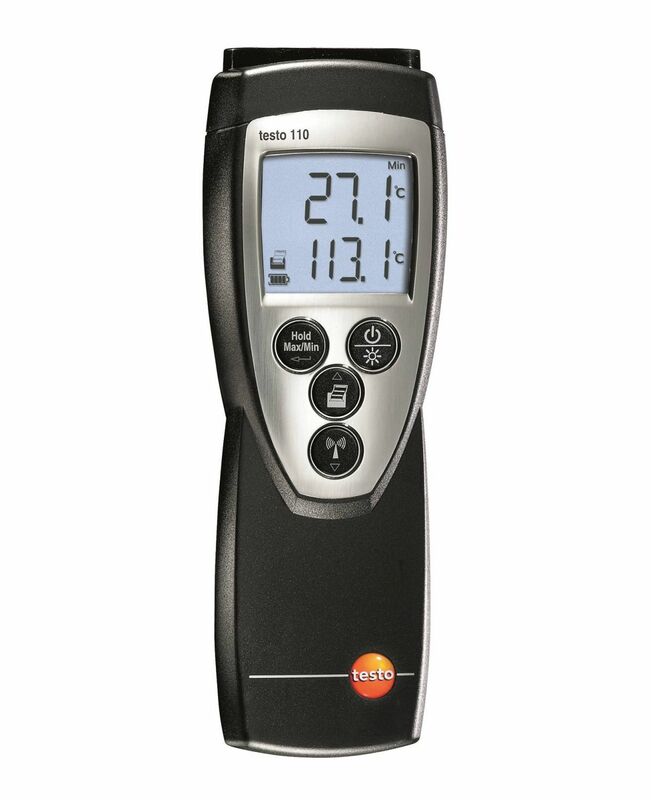 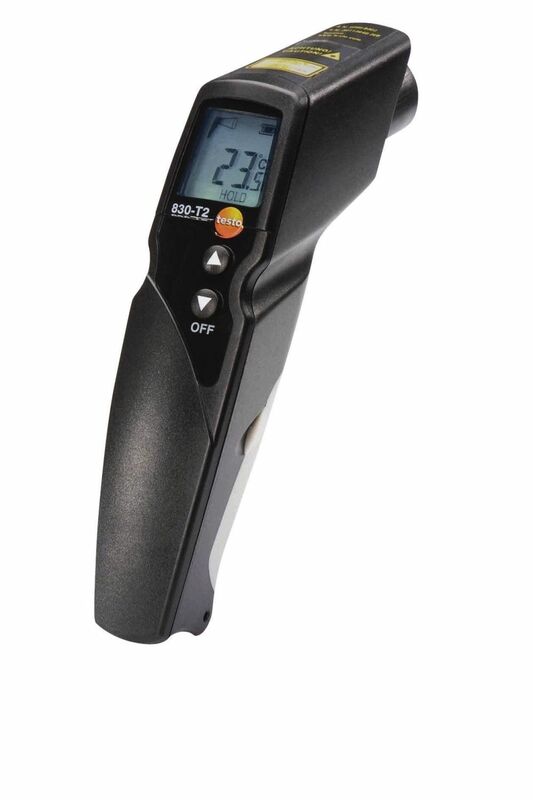 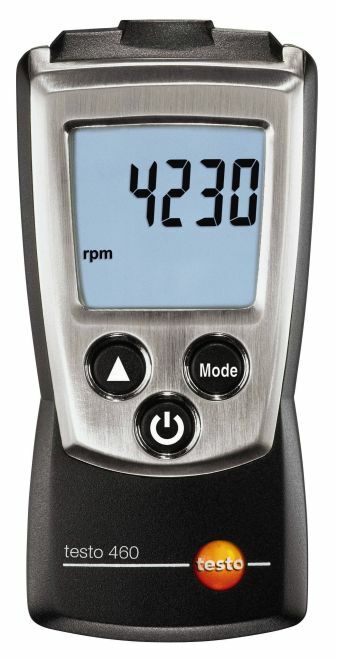 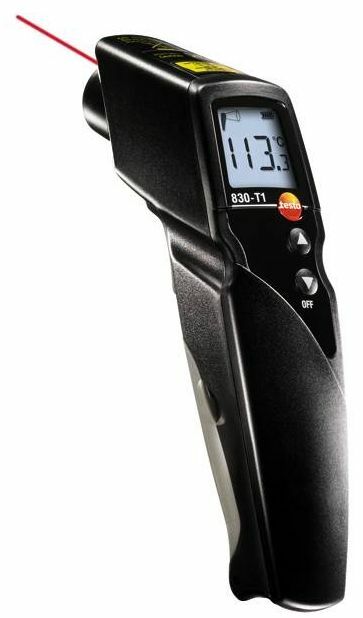 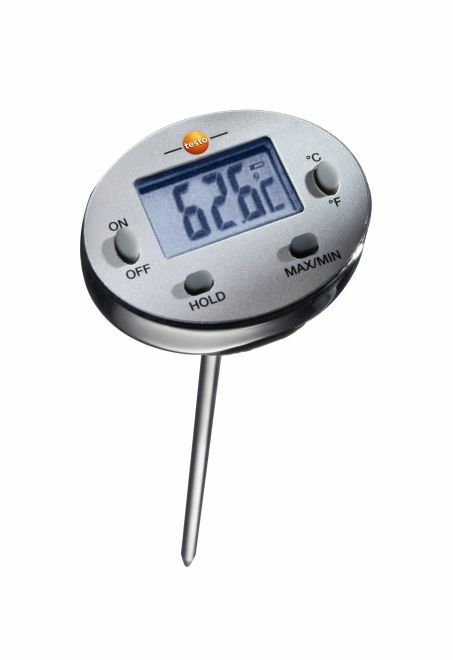 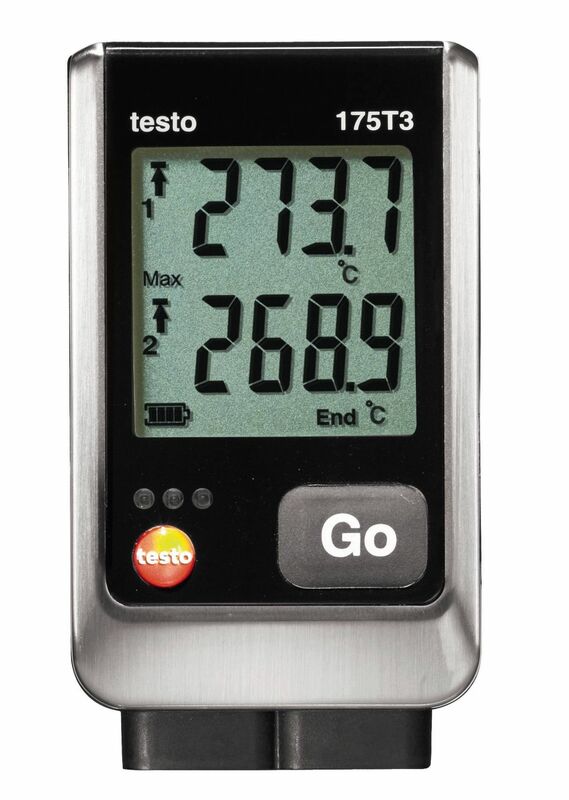 However, it can also be used as a food thermometer to measure the core temperature of your products (e.g. 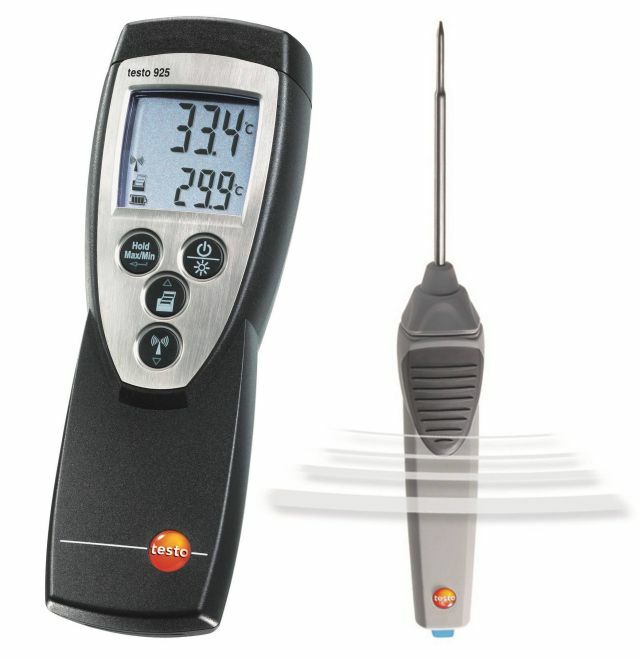 food controls); air temperature measurements are possible as well (e.g. 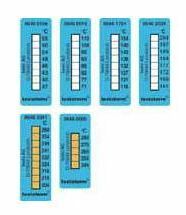 in HVAC trade). 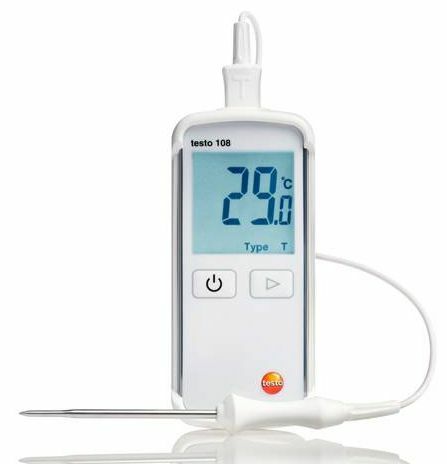 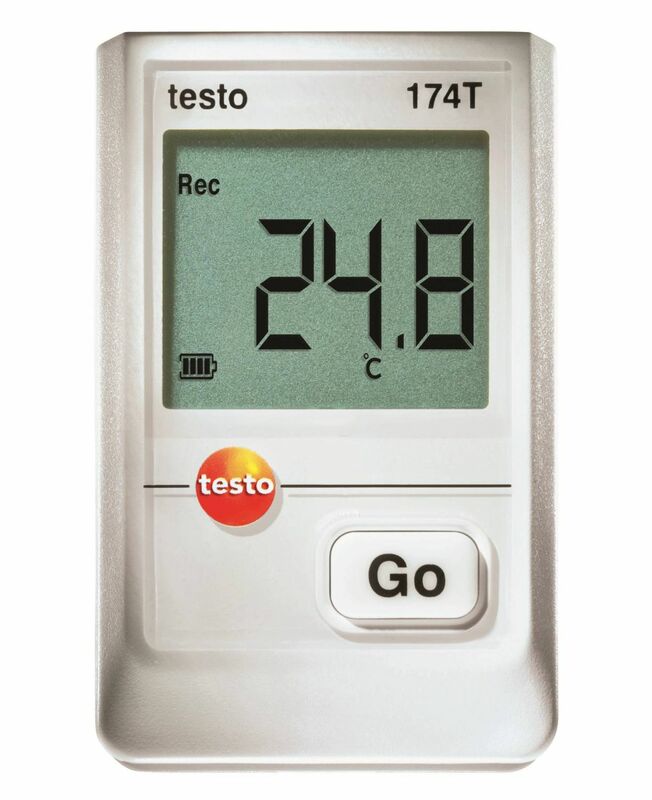 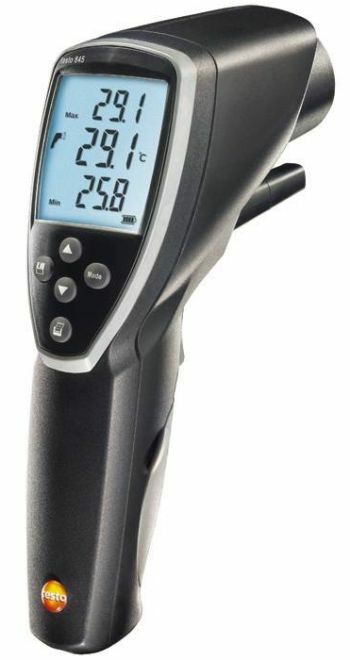 Regardless of whether you use the mini penetration thermometer for food controls, or sampling in the laboratory, it will show you temperatures of up to +250 °C quickly and reliably. 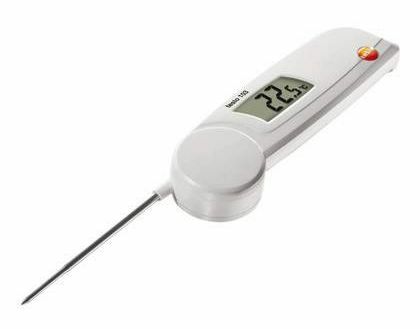 It is very easy to use and thanks to its small size, the mini thermometer can be taken to any measuring location. 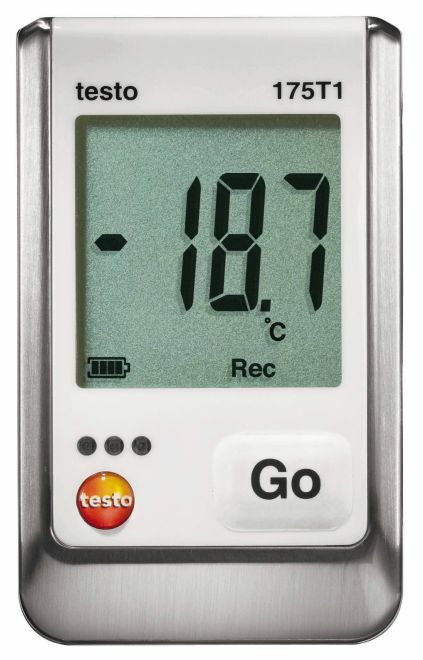 The mini penetration thermometer features a digital display that shows the exact measured value – either in °C or °F - thus ruling out any reading errors (e.g. 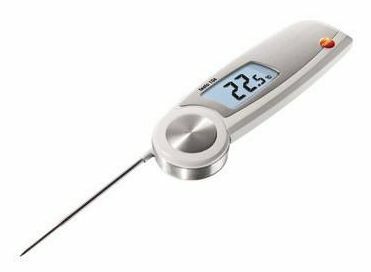 as is the case with analogue food thermometers with pointers). 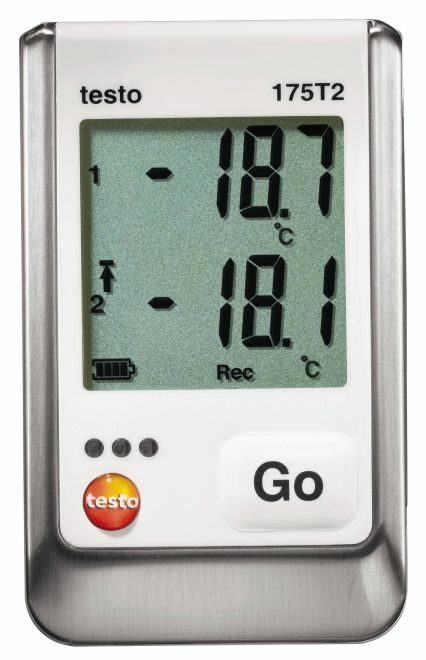 The battery status is also indicated on the display. 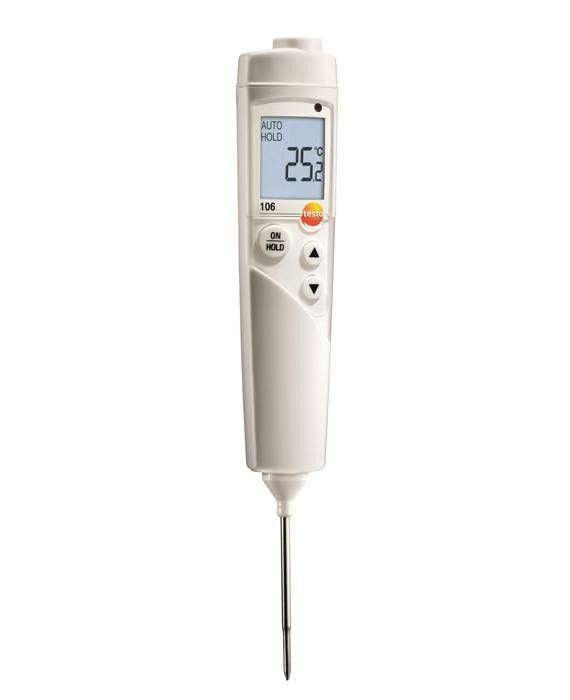 Mini thermometer with extended penetration probe, including protective tube with integrated clip and batteries.